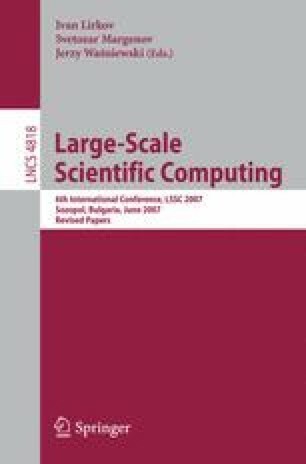 In solving large linear systems arising from the discretization of elliptic problems by iteration, it is essential to use efficient preconditioners. The preconditioners should result in a mesh independent linear or, possibly even superlinear, convergence rate. It is shown that a general way to construct such preconditioners is via equivalent pairs or compactequivalent pairs of elliptic operators.